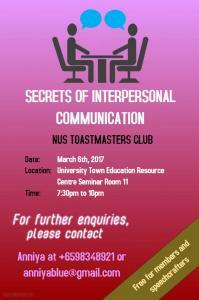 There will be another club visit opportunity! 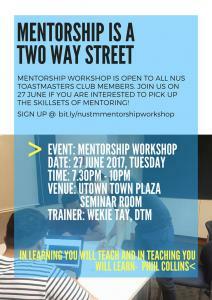 There will be 2 speaking slots available. 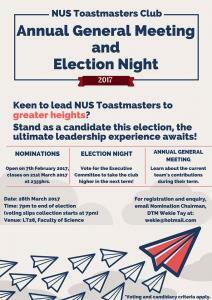 Please contact Tse Wei if you are interested! Nothing much to do during the 1 month long break? Grab these Club Visits opportunities to learn and grow! They are currently looking for 4 project evaluators (projects 2,4,5 and 6) and 1 language evaluator. 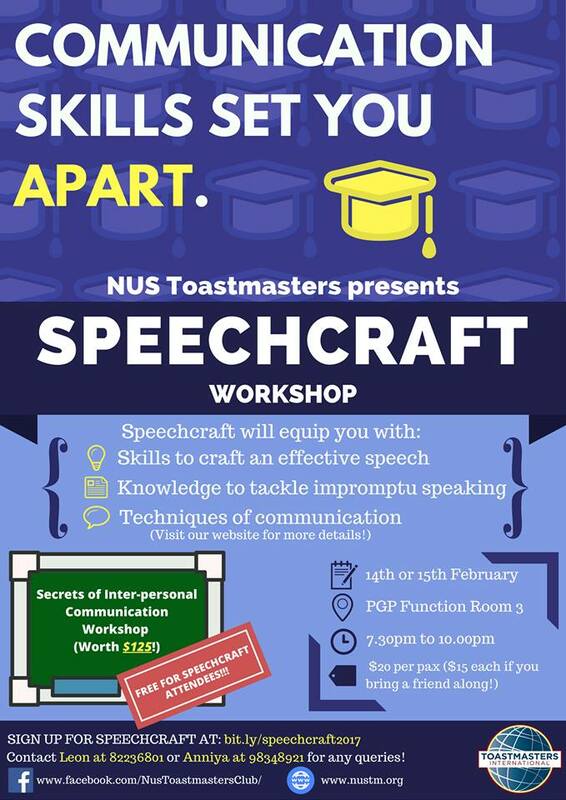 There will be one speaking slot available! 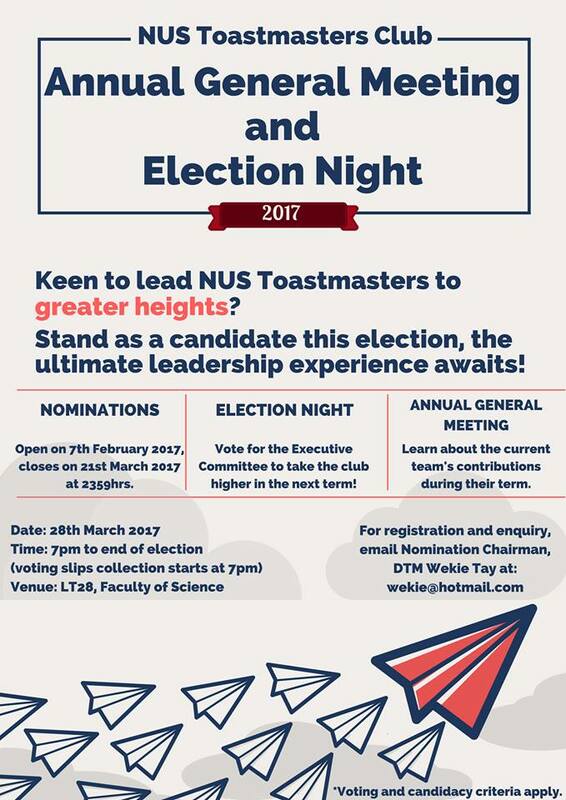 They are also looking for Project Evaluators, Table Topics Master, SAA, Timer, Ah-counter, General Evaluator and Language Evaluator. If you are interested in any of these roles, please contact Gisela before 28th November 2014! 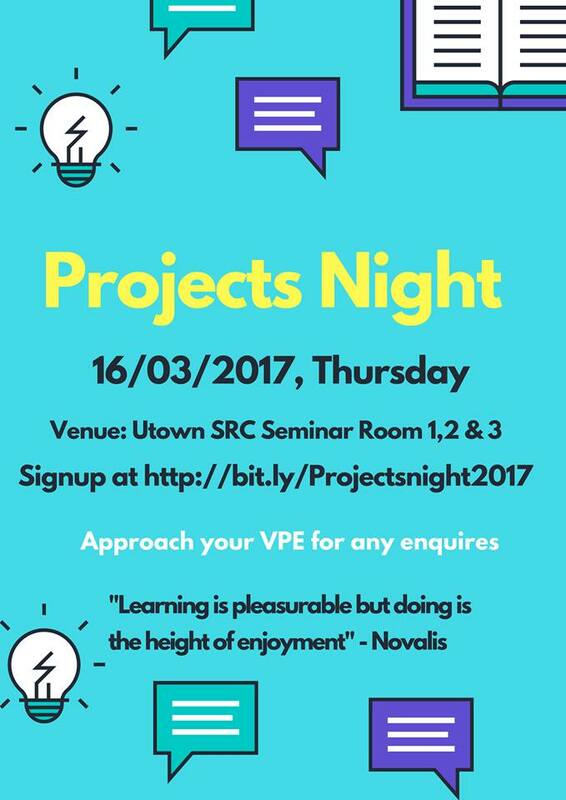 Our last Chapter Meeting has ended but if you are still yearning to complete another project, here’s another opportunity for you to do so! 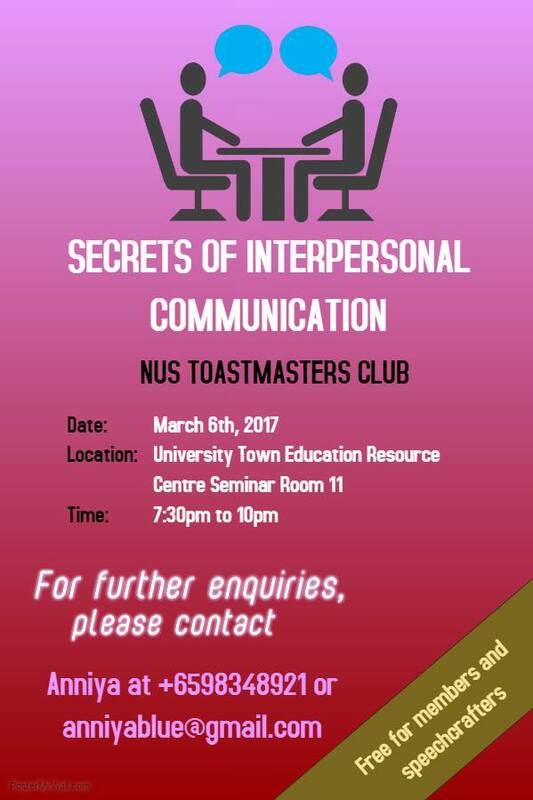 We are curently looking for 2 speakers for this Club Visit so contact Wei Ling if you are interested in taking up the slot! It’s almost our last Chapter Meeting of the semester 🙁 If you still want to continue improving yourself, don’t hesitate to take part in this Club Visit! 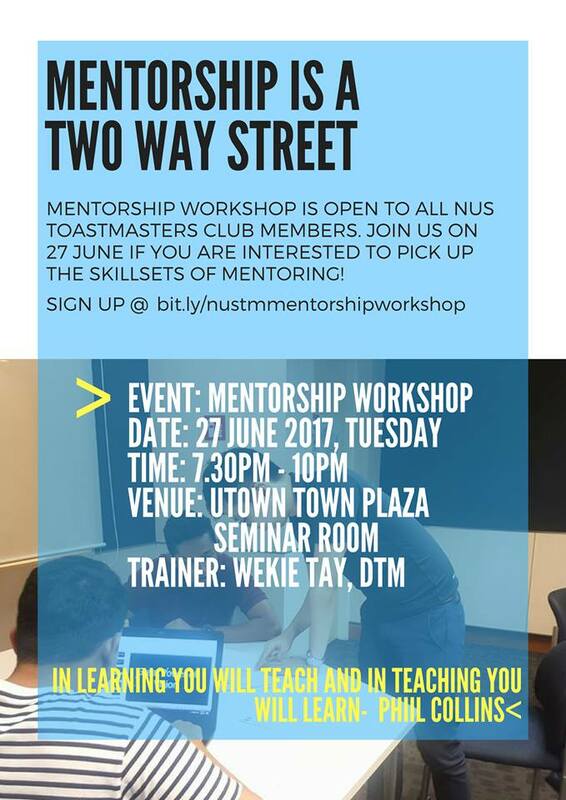 Slots are filling up fast so contact Teck Poh now if you are interested! 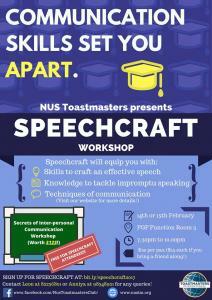 They are also looking for P2 & P7 Evaluators and have 2 speaking slots available. 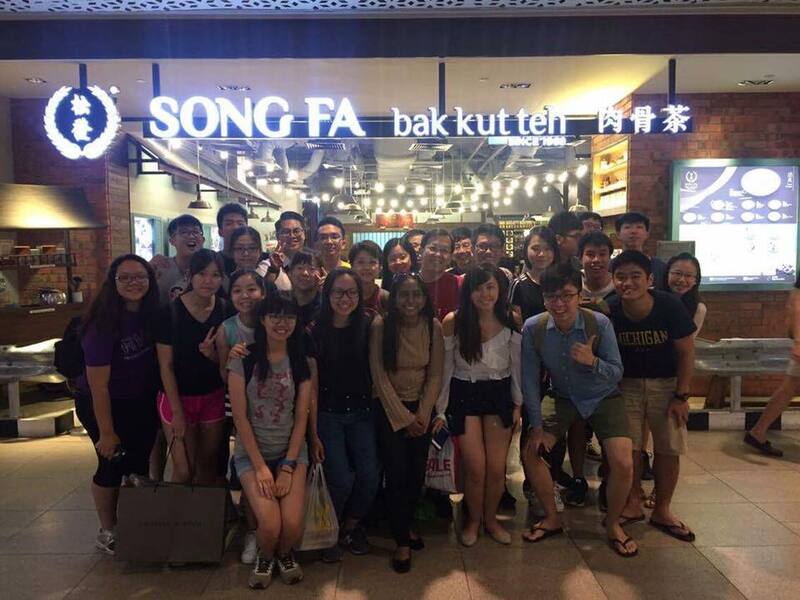 If you are interested in taking up any of this role, feel free to approach Teck Poh by Tuesday, 21st October 2014! Club Visits: More opportunities coming your way! 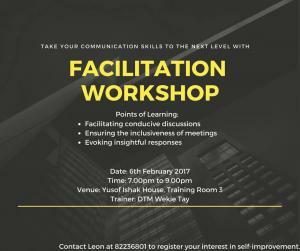 Here are even more opportunities to hone your communication skills so what are you waiting for? WeiLing will be there on that day so don’t be afraid that you will be left alone! 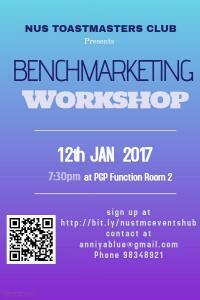 Sharafina will be there to do her project 6 while Gisela and Tse Wei will be there as evaluators too! 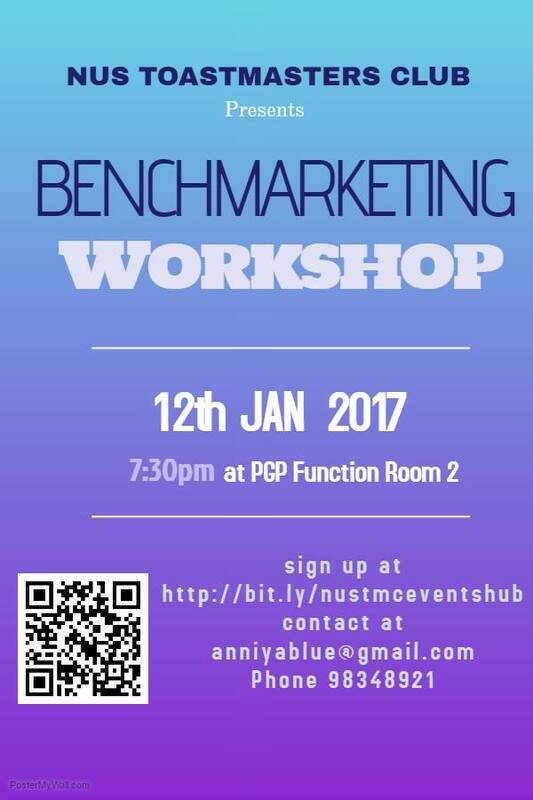 Nathaddeus, Elaine, Andrew and Valarie Yi Mei will be present for the meeting so don’t hesitate to join them now! If we wait until we are ready, we’ll waiting for the rest of our lives. Take a step forward and grab these opportunities! Here’s some opportunities for you to stretch and learn beyond our Club! 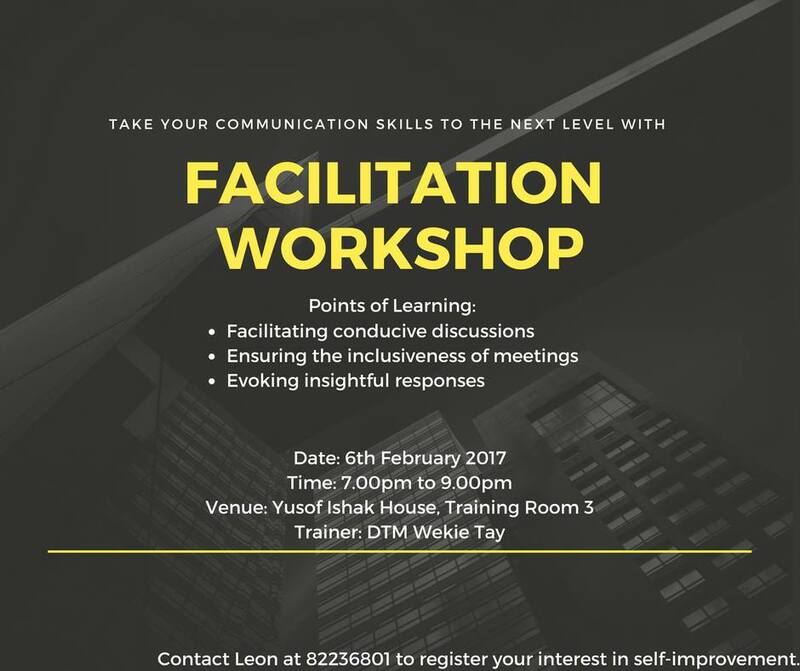 Sharafina and Tse Wei will be attending this session as well. 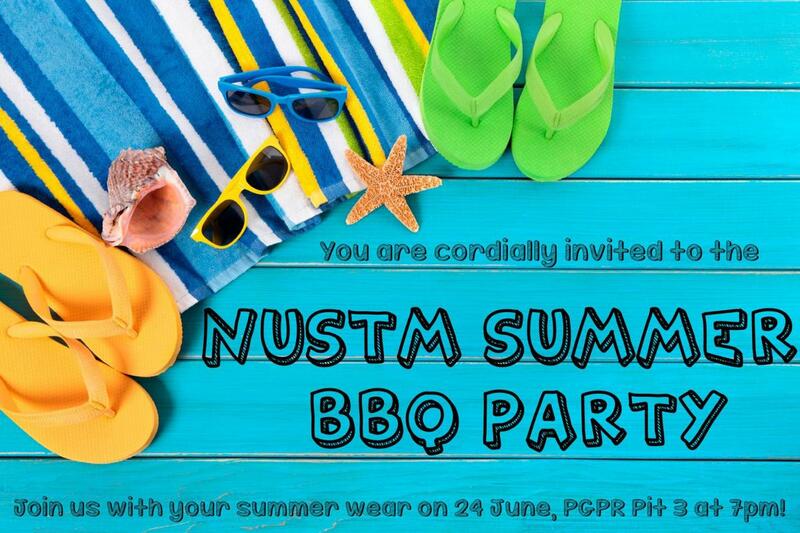 Do come and support them! Want to do something productive while taking a break from the mundane studying life? Why not come down and join us for a Club Visit at FedEx? In addition, here’s an opportunity up for grabs! 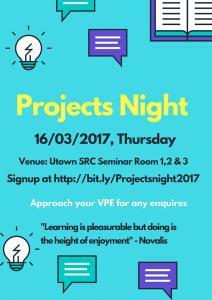 We are looking for 2 project evaluators for that night so if you are interested, please inform Gisela now!